While Leroys Plumbing and Heating is able to provide all of our services with great skill and efficiency, we're especially proud to be the area's leading expert on in-floor heating. Due in part to the nature of its installation and execution, in-floor heating is one project every homeowner should expect to be done right the first time. 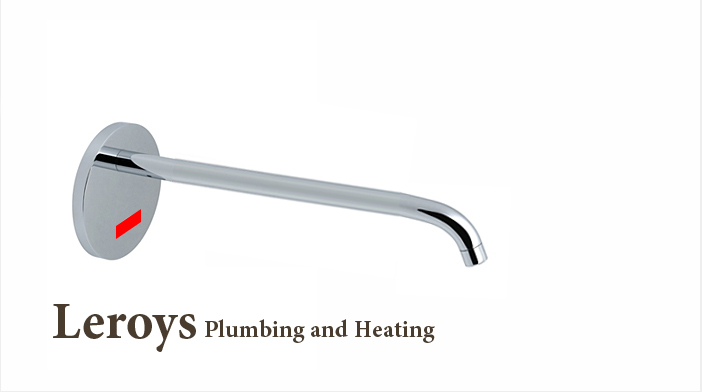 That's why our customers express such a high level of satisfaction and relief at working with Leroys Plumbing and Heating; we care about getting every detail right. This winter, as the days get shorter, and the temperatures drop, remembers that your own in-floor heating system is just a simple call away. A speedy, flawless resolution to your next plumbing or heating project is just a quick call away. Pick up the phone now and let us know where we can help. Go with Leroys Plumbing and Heating for you next job and use that extra money we'll save you on something else.